In response to the international threat that has been directed towards the Muslim community, and particularly in response to the rhetoric of April 3rd being referred to as “Punish a Muslim Day,” BSD has dedicated April 3rd as “Love Your Neighbor Day” in the Burlington School District. Staff are being asked to engage students and coworkers in meaningful and critical dialogue around diversity and inclusivity and the benefits of living, working, and learning together in harmony. District’s DEALT team stands ready to support teachers, staff, and administrators in the efforts to have these conversations, and they have compiled a list of resources. Those who want to learn more about these resources can refer to the School Board’s 2017 Equity Reaffirmation Letter or the ‘All Are Welcome’ logo created by the BHS International Club for inspiration, or contact Miriam Ehtesham-Cating or any member of the DEALT team at – dealt (at) bsdvt (dot) org . 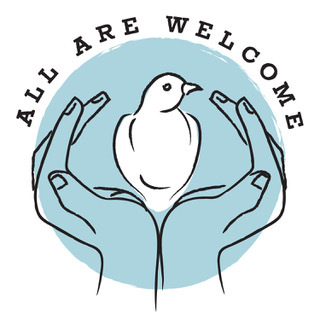 Please join us as we seek to reiterate to our students, faculty, and staff that “All are Welcome” and that we are a community bound together by mutual respect and love.